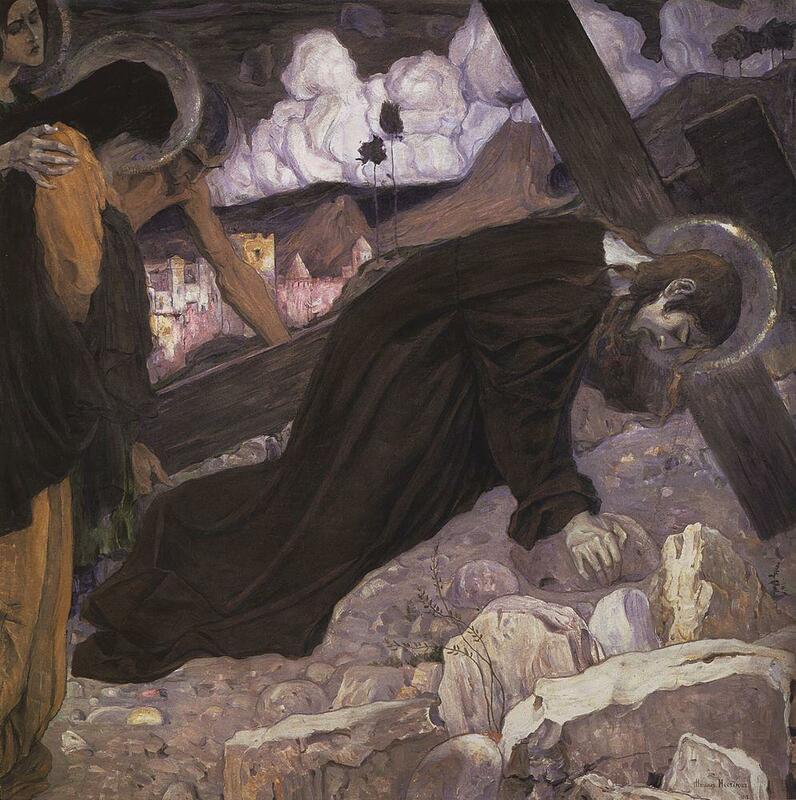 Take Up The Cross – Who Me? “Israel Batch 1 (888)” by User:Mattes – Own work. It looks really rather uncomfortable. I will look a fool. It will make me so tired. It will slow me down. I need to pick it up and carry it? If any of you want to be my followers, you must forget about yourself. You must take up your cross and follow me. 25 If you want to save your life, you will destroy it. But if you give up your life for me, you will find it.26 What will you gain, if you own the whole world but destroy yourself? What would you give to get back your soul? 27 The Son of Man will soon come in the glory of his Father and with his angels to reward all people for what they have done. 28 I promise you that some of those standing here will not die before they see the Son of Man coming with his kingdom.